NordenBladet – I can say nothing but WOW! I am surprised myself that I undertook this “crazy” thing and carried out a tour of 12 days with children around almost all of Finland. The entire journey was even cooler than I could imagine. We witnessed and experienced so much that it is tricky to describe all of it at once. I could start a similar or even lengthier road trip this moment – and the same I can say about both my children. All the three of us are entirely superbly thrilled about the trip! It is so cool to be travelling with them, finding out new and exciting traits about their characters, listening to their ideas and plans for which the everyday schoolday, the extracurricular activities, the workday doesn’t usually leave that much space. We started off on 20 October in the early morning. Viking XPRS departed at 07.00 from Tallinn and arrived at 09.30 in Helsinki. I bought two-way boat tickets already in August, the moment I stumbled upon the idea of travelling and also I thought that buying them early would entail a discount. I paid 157 EUR (tickets to and fro, vehicle, three passengers and a cabin), yet soon enough it turned out that the trip would be longer than initially planned and also that the tickets would be less expensive a week before the departure. So I annulled the previous tickets (I always purchase the 6 EUR insurance that enables me to cancel and/or change the tickets). I bought new tickets, this time one way tickets, so that the return wouldn’t be “an obligation”. A4 Seaside Standard cabin + car + 3 people, the sum total was 65 EUR. I always travel in a cabin since 2h30min aimlessly wandering in the boat would be very tiring for me and it seems a waste of time. The cabin gives you some privacy, is peaceful and adds the possibility to extend the morning sleep or also take a look into the subject of work. 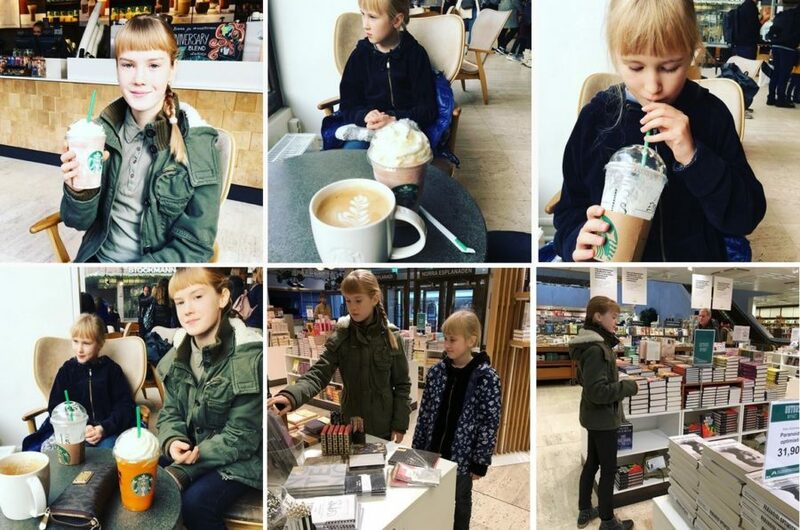 At 09.30 we were in Helsinki in the harbor located at Katajanokanlaituri 8 and as the children wished we headed in the first place to Starbucks (Esplanadi 39, 00100 Helsinki) – when you exit the harbor and drive to Pohjoisesplanaadi Academic Bookstore (Akateeminen kirjakauppa) then it is in the same building. We ordered Grande Latte (5.10), Grande Strawberry Cream Frappuchino with whipped cream (5.50) and Grande Mango Frappuchino also with whipped cream (5.80). Then I switched on my Garmin GPS. As I have a very old model then I prayed that it wouldn’t let us down during the travel, and we headed towards Nurmijärvi. 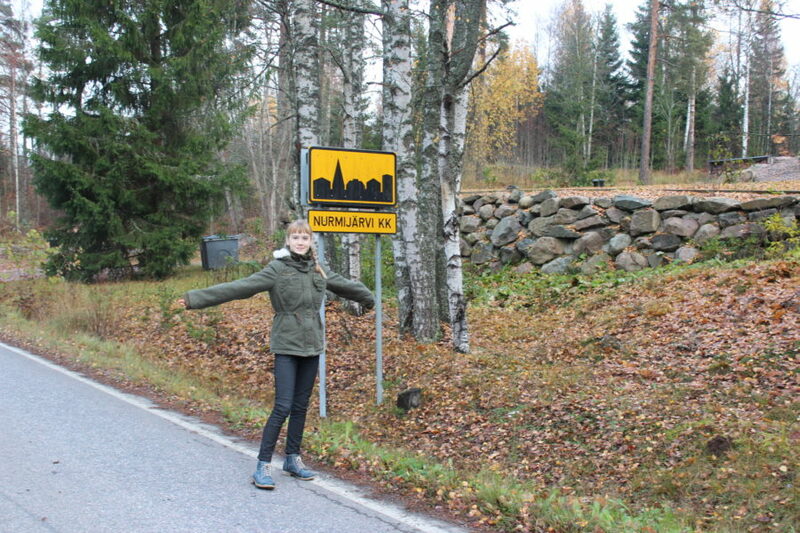 (HERE you can read more about Klaukkala village and Nurmijärvi). 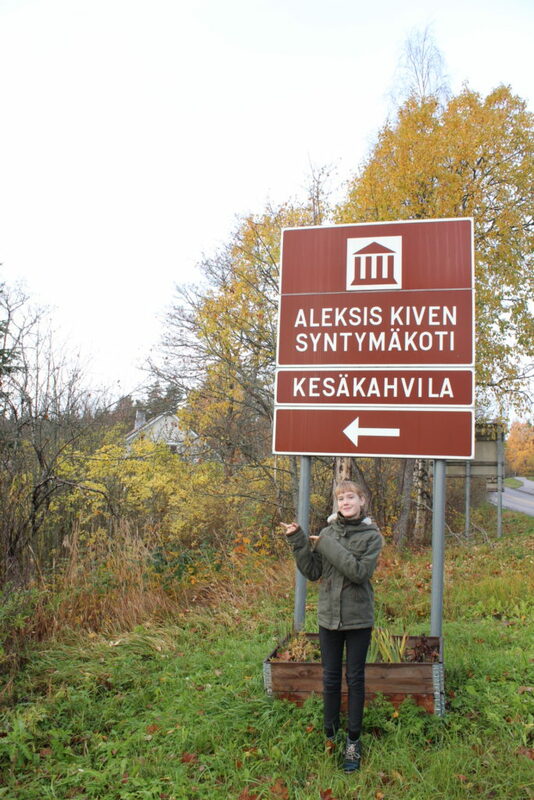 We drove around in Nurmijärvi, and by the way we also visited Aleksis Kivi’s birthplace and memorial. Riipilä, Reuna, Klaukkala, Luhtajoki, Palojoki, Alhonniittu, Karhunkorpi, Raala, Jäniksenlinna, Nukari, Suomies, etc… all sweet small countryside places. The more up north, the more there are forests, the more meadows, and privacy. Further on we drove through Hyvinkää and stopped in Riihimäki as we wished to pop into FLOW Kosmetiikka factory-store to see how the making of nature friendly soap is done in Finland. We had a box of “Elisheva & Shoshana” handmade soaps in the car with us and I thought since we were already the neighbourhood then why not say hi to “colleagues” and find out more about their soap assortment. Unfortunately they were exactly on the same day away at a fair. 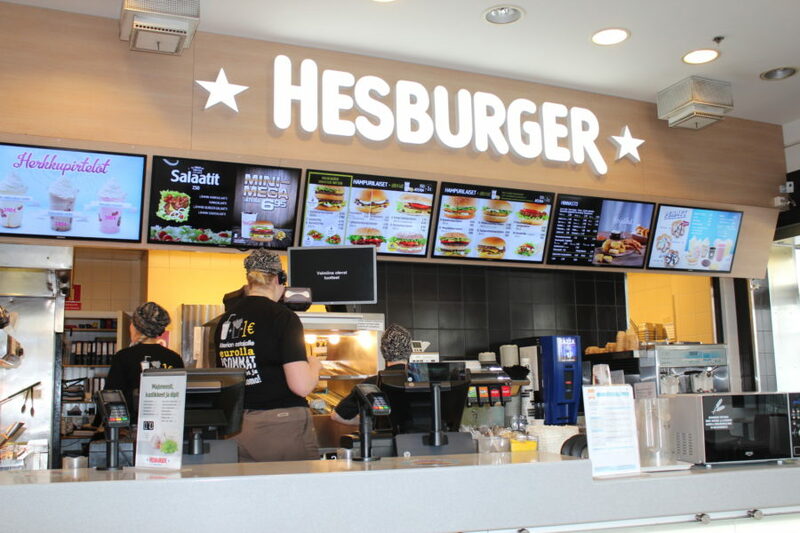 In Riihimäki we also decided to dine – for the great joy of the children in Hesburger. We ordered double cheese burger menu (Kerrosateria) 7.90, Megaburger 6.90, Cheese burger 2.60 and large French fries 2.70. All full, our tiny car turned towards Hämeenlinna. 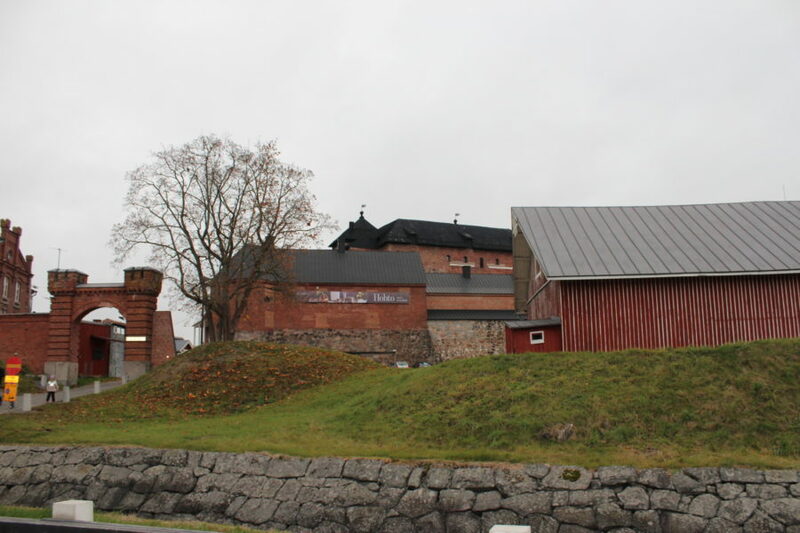 We decided to visit Häme stronghold (Kustaa III:n katu 6, 13100 Hämeenlinna) on the banks of Vanajavesi lake, dating back to the Middle Ages, that is functioning now as a museum. Hämeenlinna is the oldest town is Finland’s mainland and until the 19th century among the most important towns in Finland. 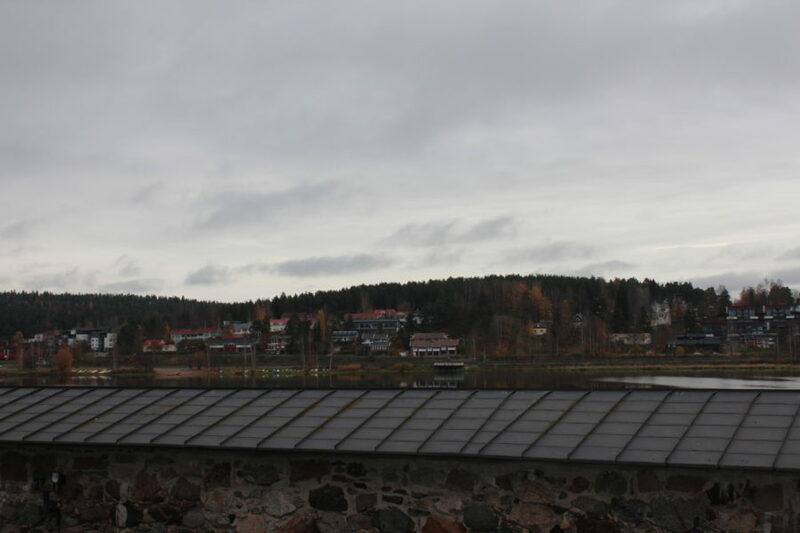 Hämeenlinna is the place where, provided a broader time schedule, one might spend days. 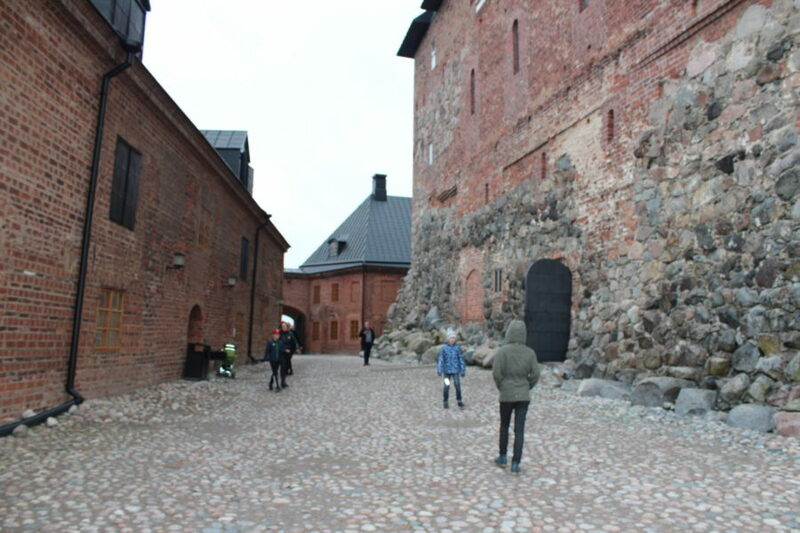 The best known sightseeings in Hämeenlinna besides the Häme stronghold are the stronghold’s cannon museum, prison museum and Hämeenlinna art museum. By the way, this is also where the world renown composer Jean Sibelius was born and lived until the age of 20 – also the composer’s birthplace is open for tourists (Hallituskatu 11). 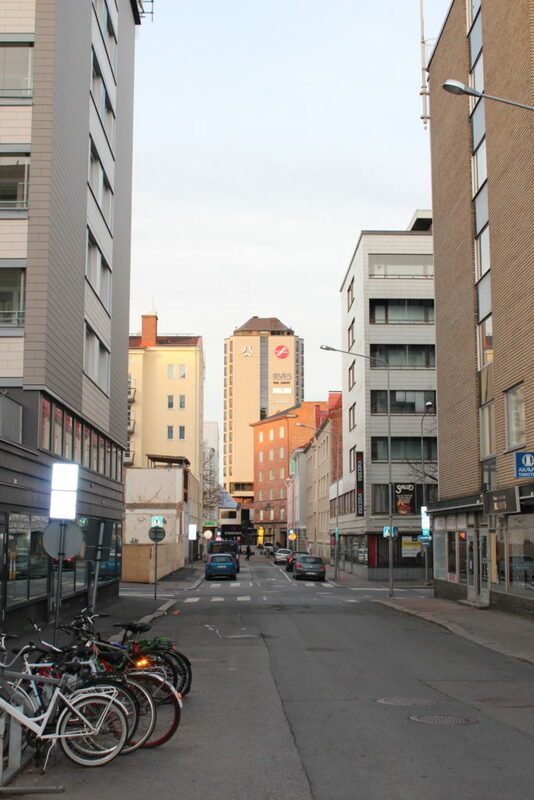 At around half past four we started off towards Tampere. 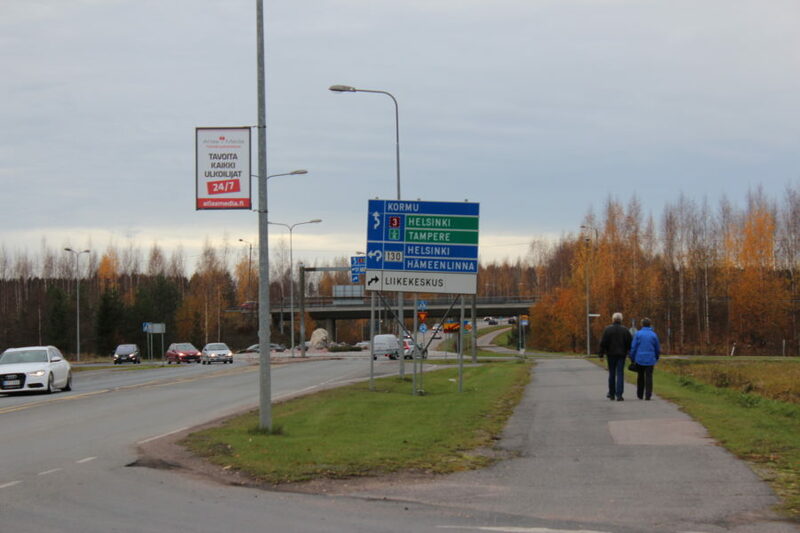 It is 79km from Hämeenlinna to Tampere via E12 Road (around an hour driving). I drove without any stops directly to Tampere to manage to go to the Ilves SPA in the evening so that the children could go to bed at a normal time, since all of us had woken at 5 in the morning. The hotel SPA was sweet cozy and peaceful, besides us there were just two more people. After swimming and sauna Ivanka Shoshana started playing with the dearest toys taken along in her Pippi Longstocking rucksack, she told her Baby Alive doll and Penny Ling what she had seen during the day. Estella Elisheva was watching a video from Hans something in her cell phone while I briefly did some work in the computer. The hotel also did a surprise gift to us, the room service catered champagne, Karlfazer sweets, strawberries in chocolate and also beverage for the children. As I asked what all these were for, since we hadn’t ordered anything to the room, the maid announced that it was from the hotel to the VIP guests. 🙂 Nice! You don’t say – it made me feel delighted. Many thanks! Our room was high up and from the window there was a wonderful view. Starry Tampere is charming! Just received a surprise present ? from hotel’ s reception – Thank you Ilves Hotel ? #surprisepresent #present #hotels #luxuryhotel #luxurylife #roomservice #hotelilves #sokoshotelilves #sokostampere #originalsokoshotelilves #champagne #goodvibes #travelblogging #digitalnomads #relaxintampere #lifeintampere #vacationintampere #reseblogg #resebloggare #NordenBladet Good night! ??? 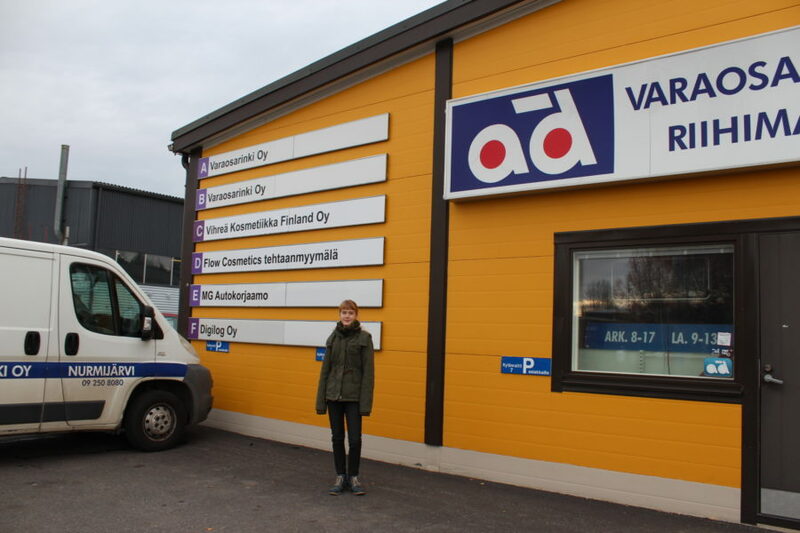 In the next blog post the day in Tampere and our journey to Vaasa!